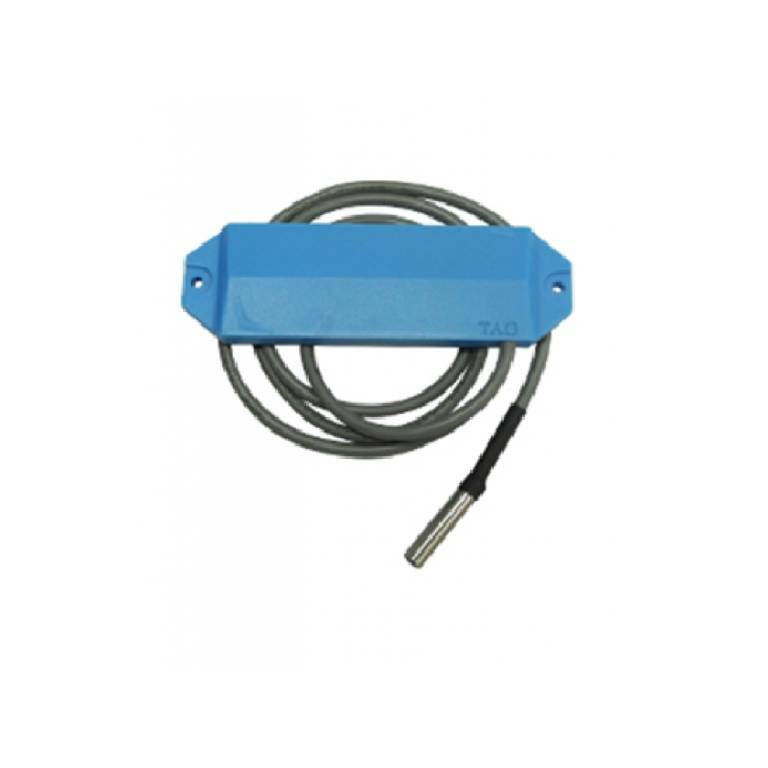 Active Long Range Industrial Tag, suitable for industrial applications. The transponder is matched to a temperature sensor and thanks to the internal battery it guarantees a 5 year autonomy. Operating frequency 2.4-2.48 GHz, reading up to 150 meters.